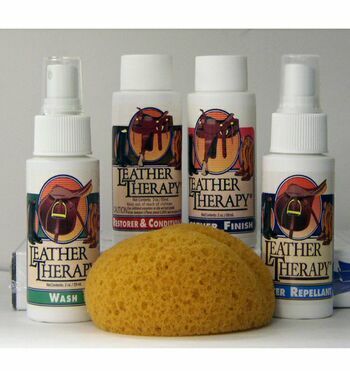 The Leather Therapy Equestrian Sampler Kit is great for that horse loving person in your life that already has everything - or is very hard to buy for! Saddle Pad and Blanket Wash liquid laundry concentrate breaks down heavy soils and protein-based grime and contaminants. 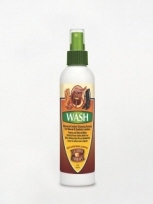 Eliminates odours and brightens colours on breathable, waterproof fabrics while caring for blankets, saddle pads and rain sheets created from hi-tech textiles. 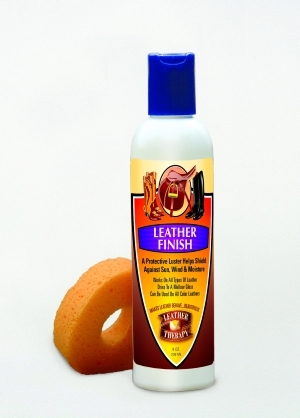 Leather Therapy Touch up leather dye can be used on leather or vinyl. Great for touching up scuffs and scrapes on your saddle, bridle or other tack.